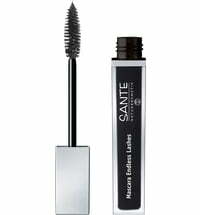 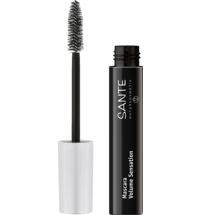 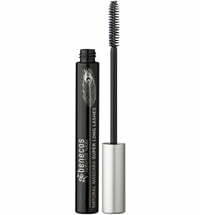 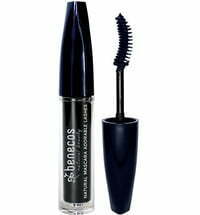 The All-rounder: For long, voluminous lashes. 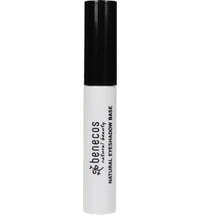 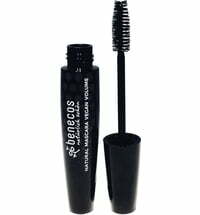 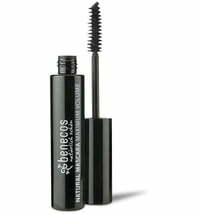 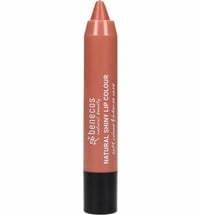 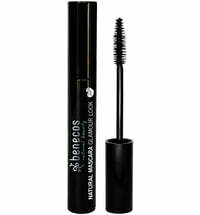 The benecos natural multi effect mascara is the all-rounder for every day: volume, length and swing for beautiful eyelashes. 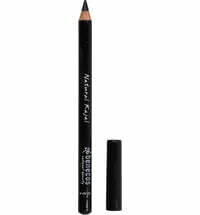 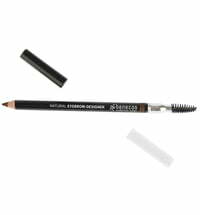 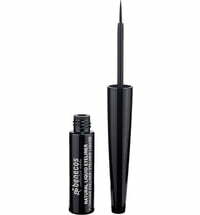 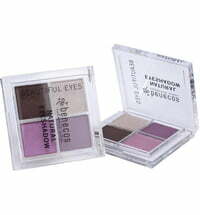 In addition, with its specially shaped brush, you can get to the lower lashes very well. 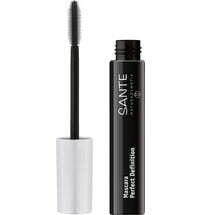 Tip: For more effect, apply twice. 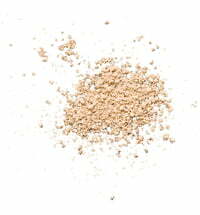 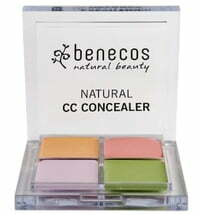 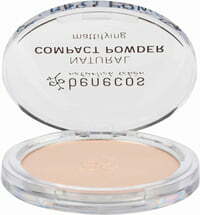 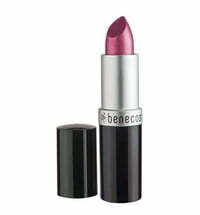 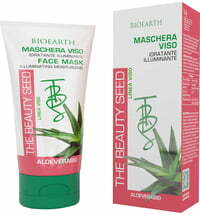 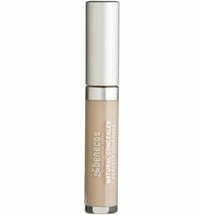 With nourishing Vitamin E. Awarded with the BDIH Seal for controlled natural cosmetics.